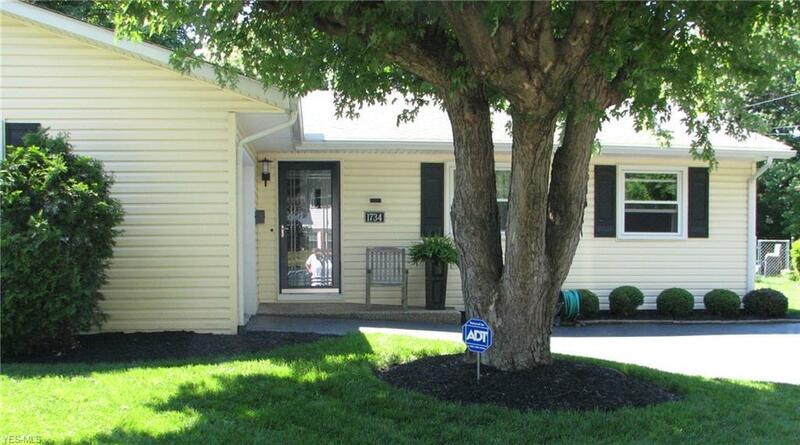 Comfortable and convenient one-floor living awaits in this charming Ranch home that offers an accommodating floor plan among a very nice, mature neighborhood setting! 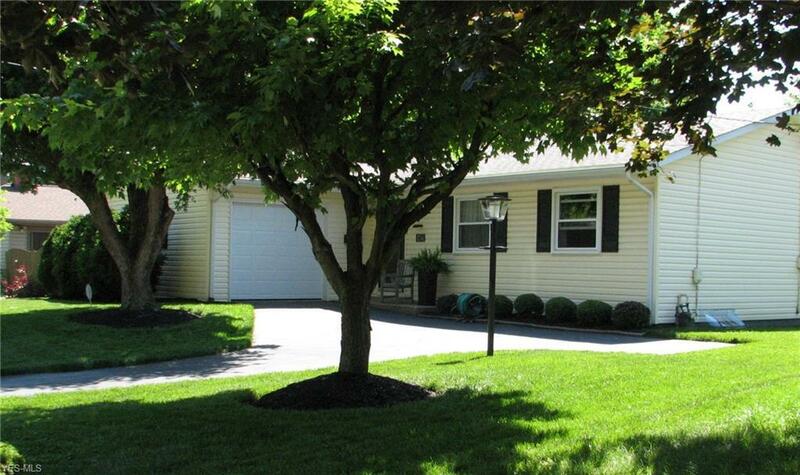 The tidy exterior is complimented by the treed lot with a delightfully inviting landscape. Upon entry, the easy layout greets you in. 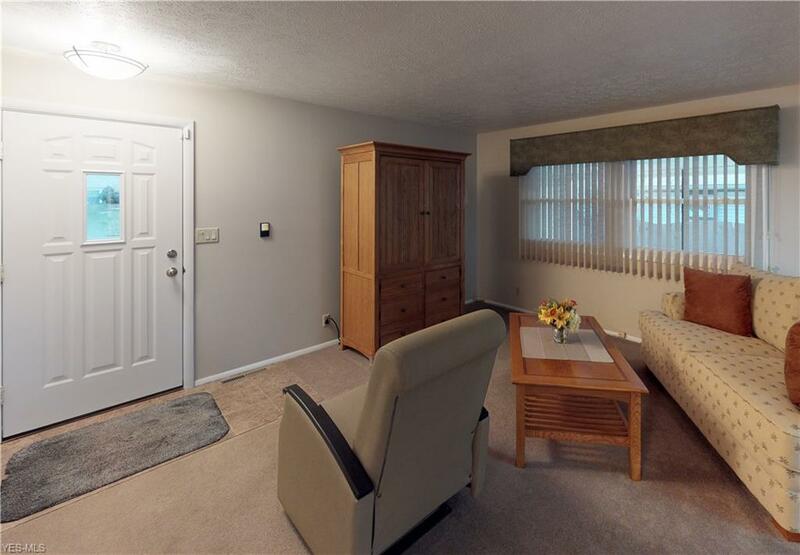 Freshened-up dcor and neutral finishes continue throughout the impeccably-kept interior. The nicely remodeled eat-in kitchen offers plenty of storage with bright wood cabinetry and good prep space to suit the needs of any home cook. The sunny dinette has sliders to the deck for your outdoor barbecues! As well, a second kitchenette makes entertaining or lodging in the finished lower level a breeze. Extra space to store and a family room with walk-out sliders to the rear yard presents a special advantage! 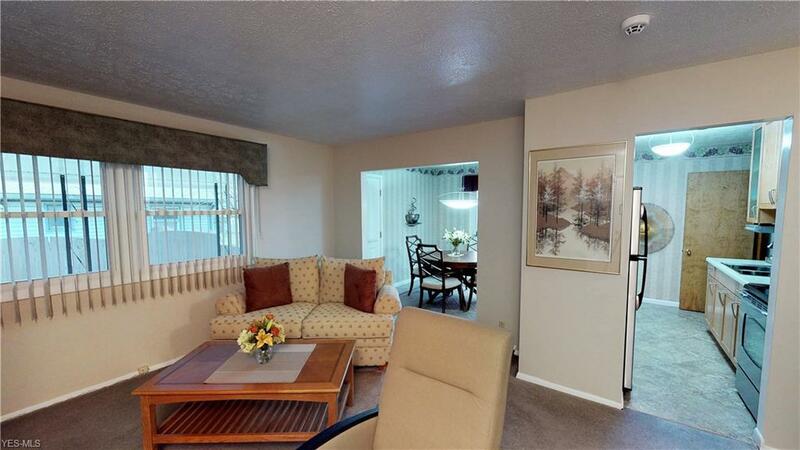 3 bedrooms allow plenty of room for all with a neat and clean main bath, designed to share. Wood flooring in the bedrooms speaks of integrity and a quality-build. Being well-cared-for and simple to manage translates to more free time and peace of mind for you! Many mechanical updates and a home warranty add confidence! No detail has gone overlooked, inside or out! Near to the Circle and a lovely opportunity to make comfort and ease your lifestyle!